The new 2016 season will start after just a few days - on April 30, with race - Latvian Karting Open Championship 1st stage, ROTAX Max Challenge Stage 1 Baltic and Latvian ROTAX Challenge Cup 1st round. First race will take a placce in 333 track. Now is proceeding actively registration of participants , this can be done www.prokart.lv website , in the section " Race "As well as the fact remains that all competition-related provisions can be found in the section "Terms". As always, also this season is expected with a variety of interesting surprises. 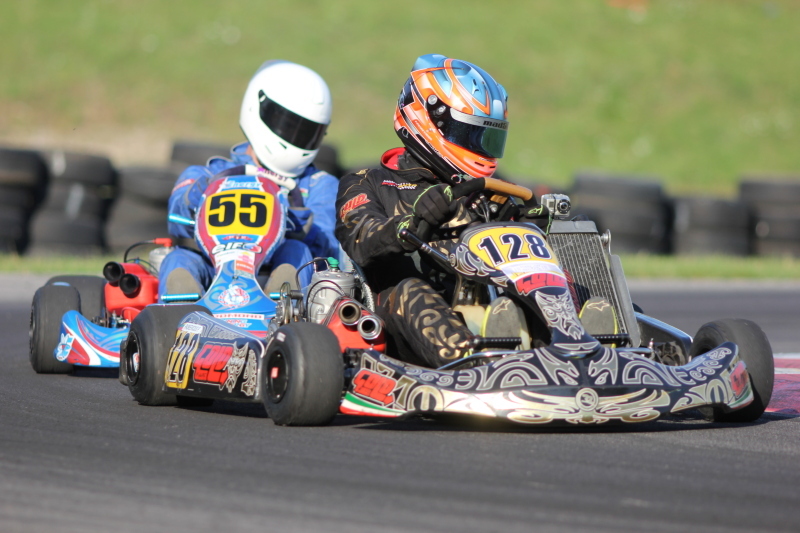 Already on 30 April on the track will go this year's Latvian representative of the International Automobile Federation Karting Commission (CIK-FIA) Karting Academy – Valters Zviedris, who has already spent the first stage race in France, Esse track. It should be noted that the registration of participants, the technical commission and tire issuance, on Saturday, will take place from. 8:00 to 9:00, followed by a shareholders' meeting. We remind you that participation in the meeting is mandatory. Participants Park opens on Thursday 28/04/2016. from. 10:00. Participants accommodation places are granted only competitors. Places are not pre-booked. Race officials allocate them in the order in which the participants arrive at the spaces. As well as participation in the award ceremony is mandatory. The total estimated duration of the competition 04.30.2016. is from. 8:00 to 19:00. We wish all participants success, will power all season long and positive spirit on the race track!